Our wide format division is a state of the art operation. Using industry leading technologies we are able to create signs, stickers, decor and much more. Our team of designers are always looking for ways to put our printers to the test. We have many off the shelf items available right now in our online store, but if there is some more specific you are after or you can’t find it in our store, contact out sales team to find out how we can help you. Direct to substrate printing with our HP FB500. 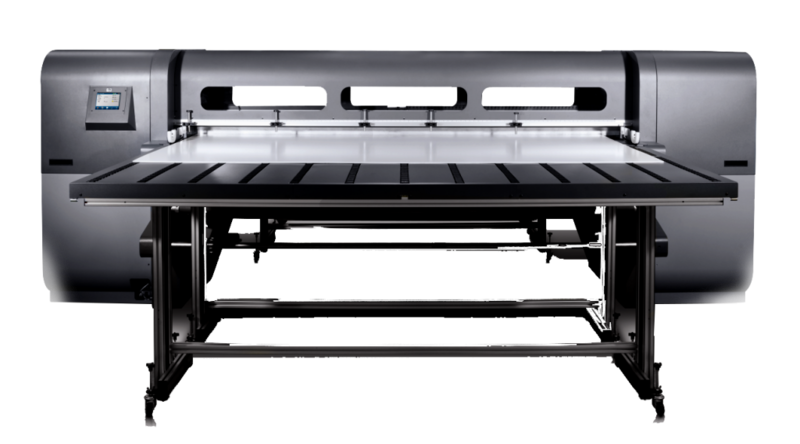 Save time, money and stress less with our direct to substrate, flatbed printer. Save money by eliminating the need for self adhesive materials. Turnaround times are massively reduced as prints are fully cured immediately. Print on to virtually any substrate up to 50mm thick. Print speeds of up to 37 m2/hr. Check out this quick video of our HP FB500 cranked up in production mode. The latex revolution is changing the face of wide format printing. Using water-based latex inks, prints are produced quicker and with reduced drying times. Prints using latex ink carry with them Eco mark cartification and can be used in any environment including hospitals and child care facilities. This printer is great for high quality photographic prints. We recently installed a CNC Router giving us the capability of cutting virtually any printed or non-printed substrate to size and shape. 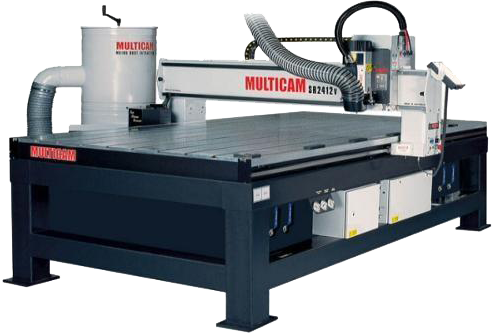 Cut metal, hardwood, timber, acrylic, plastic, vinyl and more to shape and size. Combine several mediums for a truly unique display. A camera mounted vision system detects skewing and scaling issues and automatically corrects. Cut out individual letters, complex logos or straight sheet. 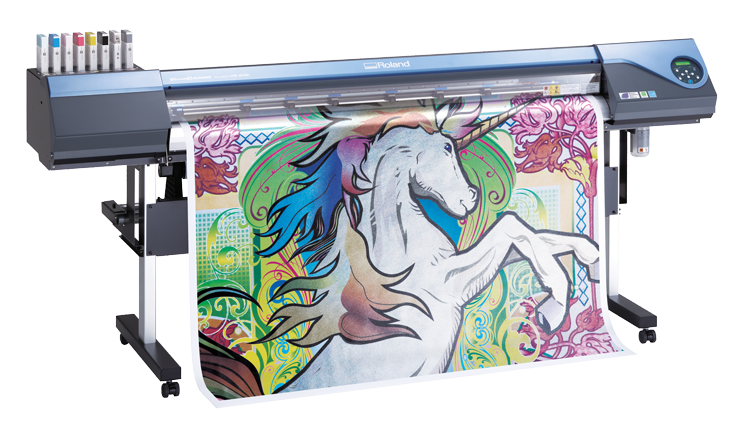 Our collection of Roland printers provides the ability to print and cut on a huge range of versatile mediums. 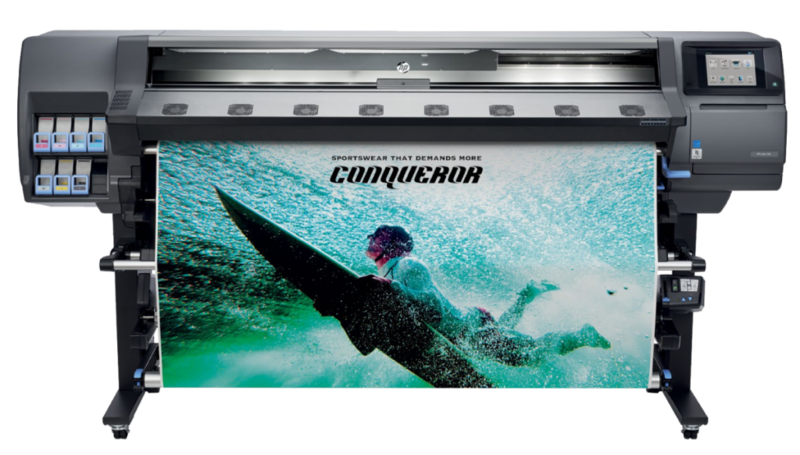 Using true eco-solvent inks, it’s the perfect setup for producing stickers, posters, banners and more in an endless range of sizes, shapes and colours. Metallic and white inks to give your prints something extra. Print and cut device for creating stickers, decals, posters and more. Print to reflective, safety and high visibility materials.